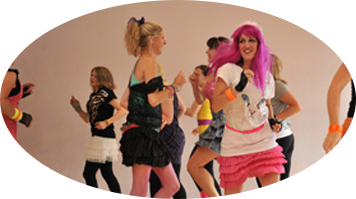 Build your perfect hen or stag party right here! Book your transport with us. Contact us today for more information on our mini bus and coach services. Quotes available from every county in Ireland. 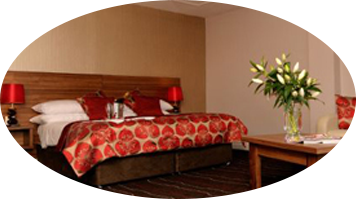 CARLINGFORD is Irelands premier destination for Hen Parties! Carlingford offers hen parties superb accommodation, adventure, activities and packages with top quality pubs, restaurants, hotels and B&Bs. The breath taking scenery and bustling nightlife make it easy to see why it is Irelands premier destination for hen parties. We can help you build a package that suits your needs and your pocket, so contact us today! CARLINGFORD is Irelands best location for Stag Parties! 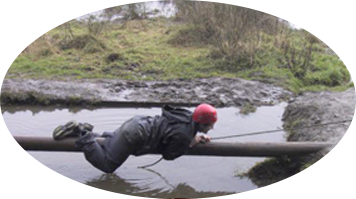 Carlingford offers stag parties superb accommodation, adventure, activities and packages with top quality pubs, restaurants, hotels and B&Bs. The breath taking scenery and bustling nightlife make it easy to see why it is Irelands best location for stag parties. We can help you build a package that suits your party and your pocket, so contact us today! CARLINGFORD is Irelands premier destination for Hen Parties! With so much to do, breath-taking scenery & bustling nightlife as well as top quality restaurants and accommodation, it is easy to see why. We can help you build a package that suits your party & also your pocket so contact us today! Carlingford is rich in heritage & full of charming delights. There is lots of options when it comes to accomodation, from hostels to hotels, B&B’s to self-catering apartments – we have got it all! CARLINGFORD is Irelands best location for Stag Parties! With so much to do, lots of activities & bustling nightlife as well as top quality restaurants and accommodation, it is easy to see why. We can help you build a package that suits your party & also your pocket so contact us today! We had an absolute amazing time on my Hen Party thanks to Shane & the team at Carlingford Hen & Stag. I would definitely recomment them! We booked a stag with Carlingford Hen & Stag recently & had such a great time! We chose Laser Combat as our activity & the accommodation was very centrally located. Shane was very professional from start to finish & cant thank him enough! Carlingford Welcomes Stag & Hens with Open Arms. We GUARANTEE reserved areas, keeping you and your party together! Plan a getaway that you will remember forever! Like us on Facebook to keep up to date with all the new great offers available in Carlingford for your perfect Hen or Stag party. If you have an idea in mind why not send us your ideal party plan and we will do all the work for you. Simply just click the button build my package.